Have you ever fancied playing the guitar but never got round to it? 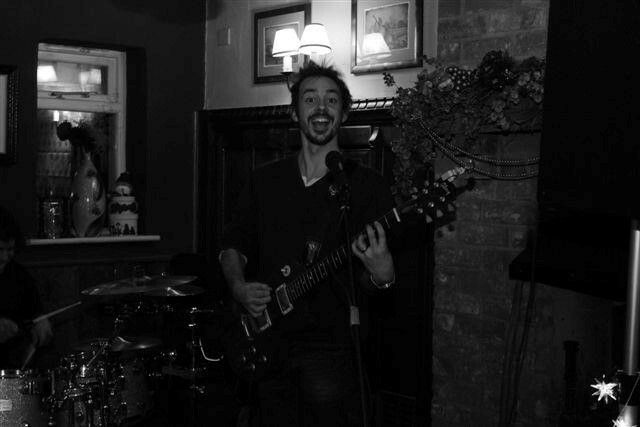 James Littleworth is planning a series of workshops, bringing people together in a relaxed, fun and social environment, where you can learn the basics of guitar (and even take it to the next level of ROCKISM!) with friends, without any pressure, and most importantly having a good time! These will be exclusively adult workshops – and you are most welcome to bring along a little alcohol! The location for these workshops will most likely be the Monxton village hall, although this is to be confirmed. Possible days and times for these workshops include Tuesdays 5:20 – 6:20pm, Wednesdays 5:30 – 6:30pm, Fridays 4 – 5pm and Saturdays 4 – 5pm, or 5 – 6pm.